Brew Your Bucha prides itself on using the best ingredients to deliver the most flavourful and delicious kombucha, so we offer the highest quality tea specific to kombucha brewing. 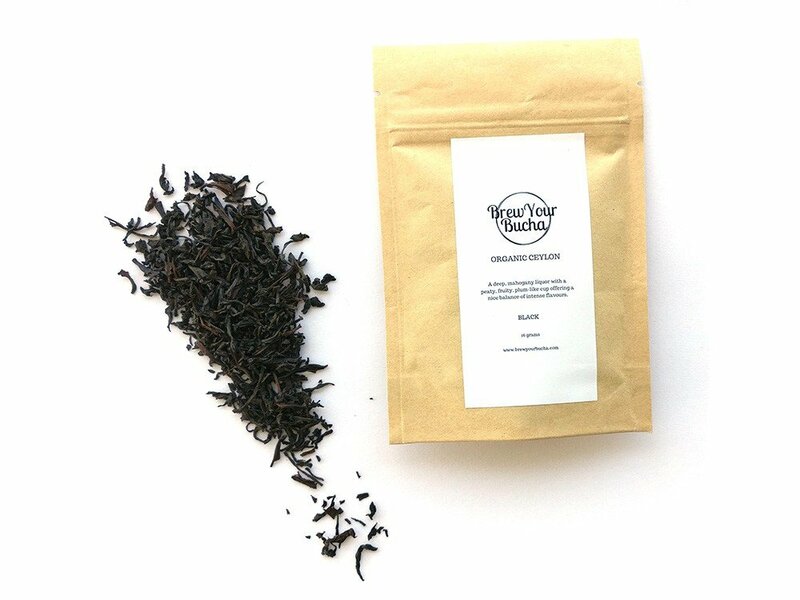 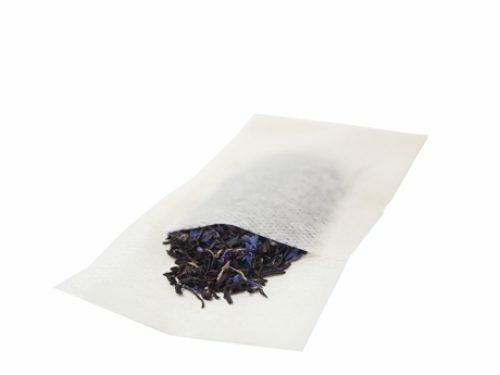 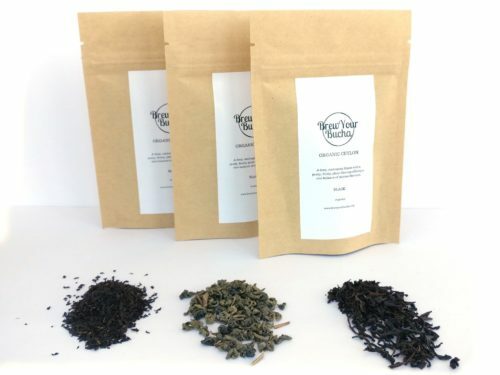 The Yunnan Gold Black Tea is the most versatile tea strain to pair with most flavouring combinations you can think of. 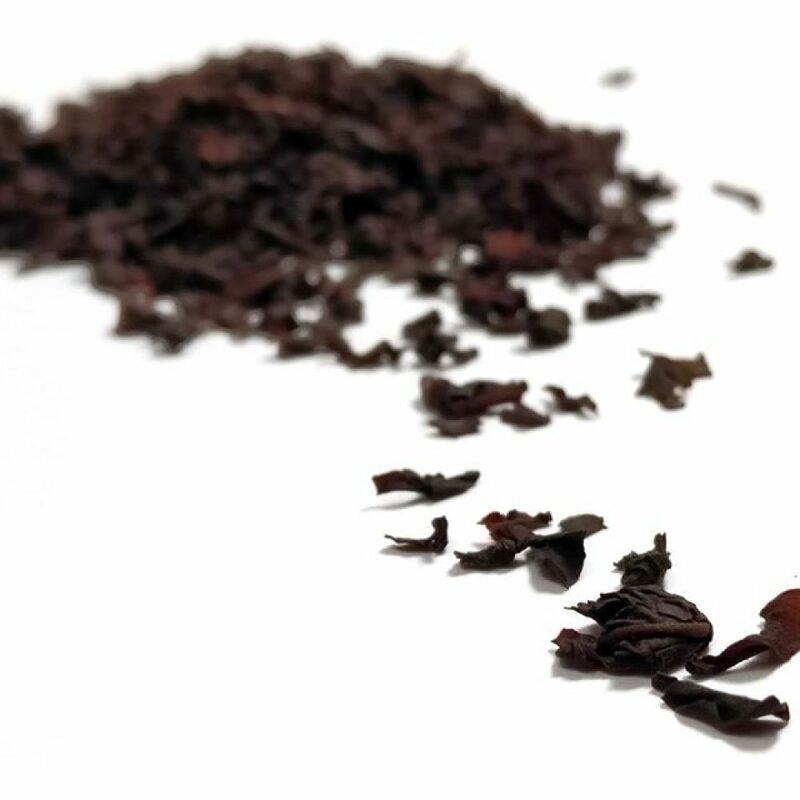 Yunnan Gold Black Tea has a deep, mahogany liquor with a peaty, fruity, plum-like cup offering a nice balance of intense flavors. 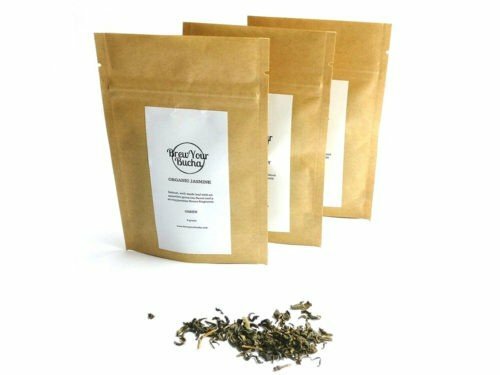 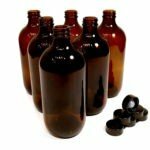 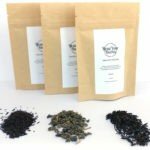 If you want to try various flavours of tea for kombucha brewing, try the variety pack which comes with a single pack of each green, white, and black tea.